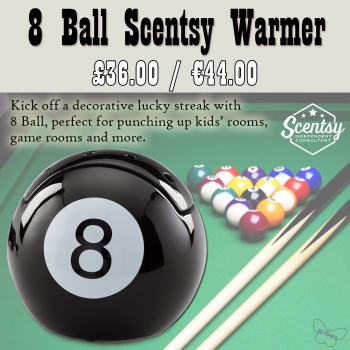 Rack em up with the Eight Ball Scentsy Warmer. 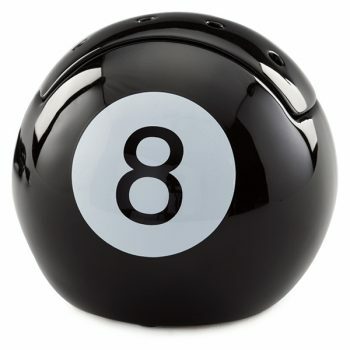 Pool Lovers will love the 8 ball Scentsy Candle. New for 2017-2018 Autumn Winter catalogue.